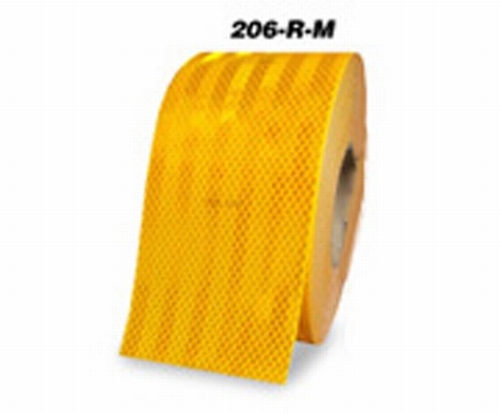 Use this double-numbered tape to help keep track of inventory. 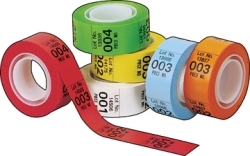 Record the lot numbers and tape color for group identification. Image area measures 3/4" x 1-1/2".